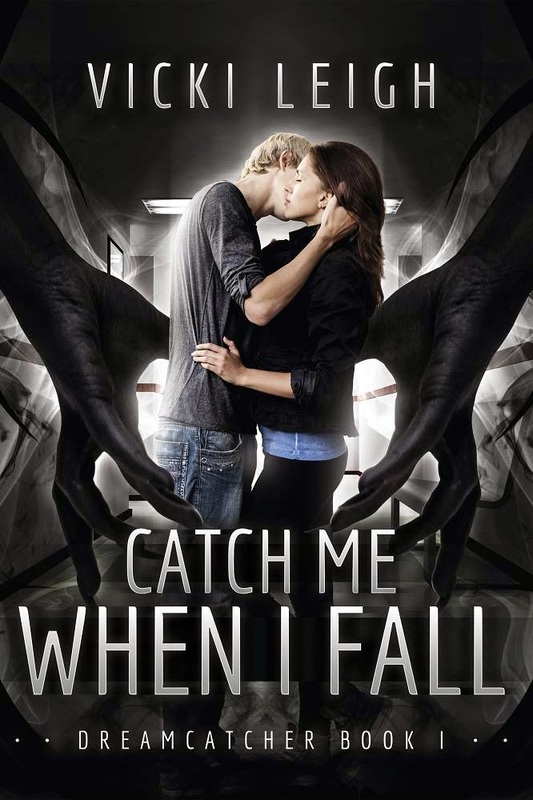 Today, I’m thrilled to be part of my critique partner Vicki Leigh’s CATCH ME WHEN I FALL blog tour! The book is about seventeen-year-old Daniel Graham, a Protector of the Night, who has spent two hundred years fighting Nightmares and guarding humans from the clawed, red-eyed creatures that feed off people’s fears. 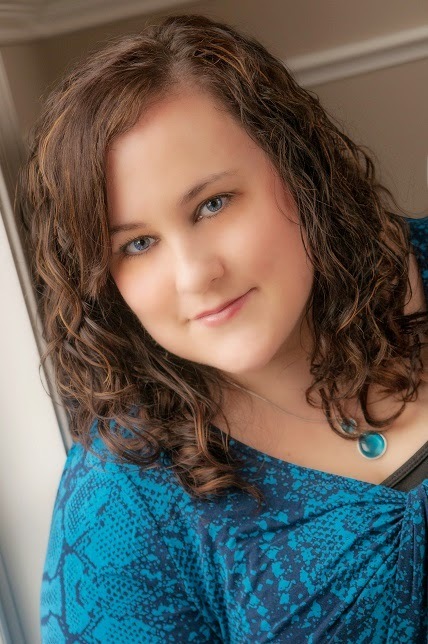 I'm so excited to share an excerpt with you! The smell of sulfur hit me and my hair stood on end. I uncrossed my arms, opened my eyes, and grabbed the daggers from my weapon belt. Marlene was still straddled over Eva, her hands hovering above the woman’s head. The dream she created shone above Eva’s bed, like a movie projector played video on the wall. Standing on the balls of my feet, I waited for the attack. The first Nightmare entered the room through the wall by the door, its scaly, humanoid body twisting like a character from an exorcism movie. Stepping toward it, I gripped my daggers tighter and raised a blade like an American football quarterback prepping to lob a pass. The beast’s red eyes glowed as it slithered toward the bed. I wasted no time throwing my dagger. The blade stuck in the creature’s skull right between the eyes. The glow in the monster’s beady eyes faded as it crumbled to the floor without a sound. Grimacing, I tore the blade out of the Nightmare’s head and wiped the black blood from my knife before pulling out a lighter and setting the beast on fire. The twisted body burned as fast as the oil in a Kerosene lamp, then turned to ash. Remembering how difficult it’d been to get rid of Nightmares’ corpses before someone invented the lighter, the corner of my mouth twitched. I could build a house with all the wasted matches. The dream above the bed flickered like a television before the power went out. I’d protected enough people to know what was happening. I nodded, and Marlene turned away with tears in her eyes. Maybe I should’ve been sad, but I’d watched over cancer patients, kidnapped girls, and soldiers. I’d even protected a little six-year-old boy who died in a coma after a drunk driver killed him. Eva was my first charge who had lived a full life and died in her sleep at a normal age. She deserved to go peacefully like this. And if I were being honest, as someone who had died young—and would remain so forever—I was jealous. Turning away when the scent of sulfur hit my nose again, my eyes searched the room for the second Nightmare’s point of entry. The monster crept through the far corner near the window with a snakelike hiss, claws extended from its hands. I waited until the creature was a little closer to us before stepping forward to throw my blade. Its claws contracted and the Nightmare’s hiss died, but I threw my blade anyway, ridding the world of one more evil. Still, I knew what had happened, why the monster was no longer interested in feeding.